The Bodice Project is a not-for-profit sculptural exhibition that promotes emotional healing, through the arts, for women and men facing the challenge of breast cancer, and life after treatment. We have found that those dealing with breast cancer and its aftermath find real healing of the spirit in seeing their struggles and triumphs reflected in art. Created by a group of artists, The Bodice Project is an uplifting and sensitive exhibit that focuses on breast cancer inner healing and awareness. This project facilitates personal connections with artists, individuals who have endured breast cancer, and the general public. 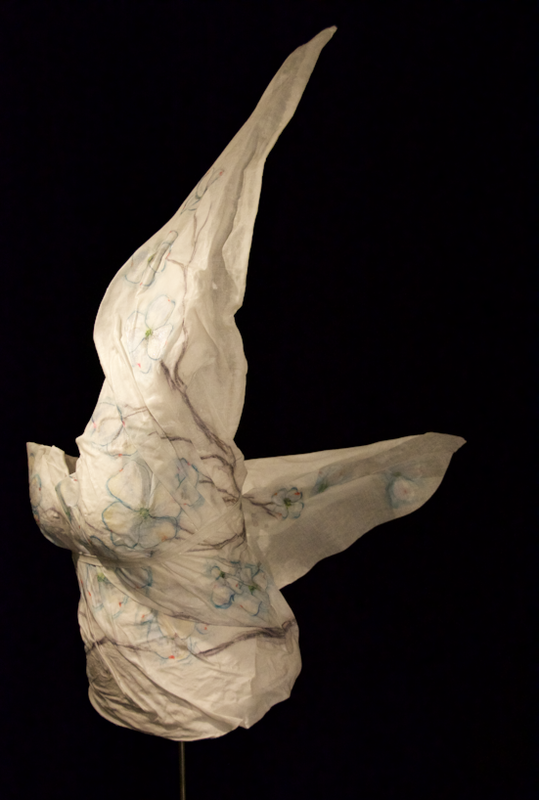 The Bodice Project is thrilled to have many artists from the Mid Atlantic area contribute to this sculptural exhibit. "I love this project because it's different. It shows that even though you go through this process - there's tomorrow - and that's what I care about. Tomorrow, always." We’re always looking for volunteers and partners. We are looking for motivated individuals to help us find new venues and local charities, as well as new artists, grants, and committee heads.